Things have been quite busy around here lately, but the craziness is starting to slow down and I have so much to share! For now, here is a glimpse into what I am working on today. This frame was from Rachel and Matthew's gorgeous wedding. 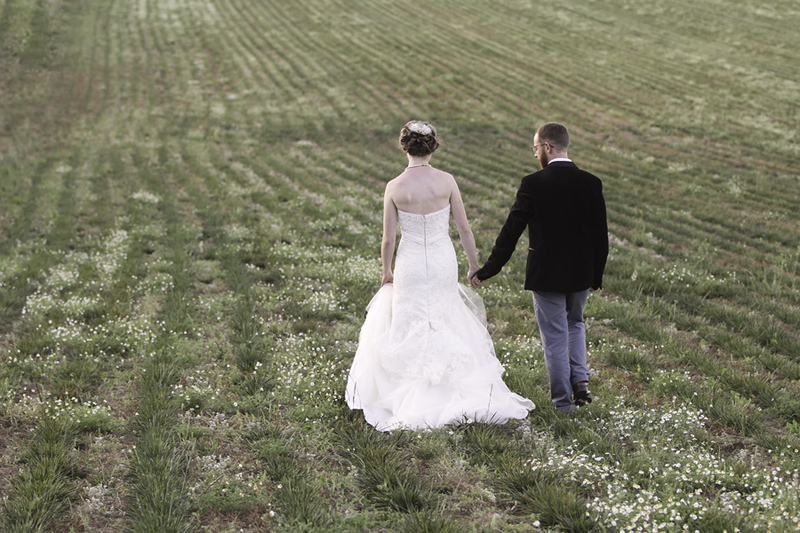 After their ceremony we snuck them away into this lovely little field while the sun was setting (hence the pink glow). Here's a peak! Hope you all have a lovely weekend and are able to enjoy the last bit of Summer weather!